India, is an intriguing land of diverse cultures, languages, people, festivals, colours, mysticism and so on. Unique, is the only fair word to describe such an otherwise, indescribably, myriad nation. 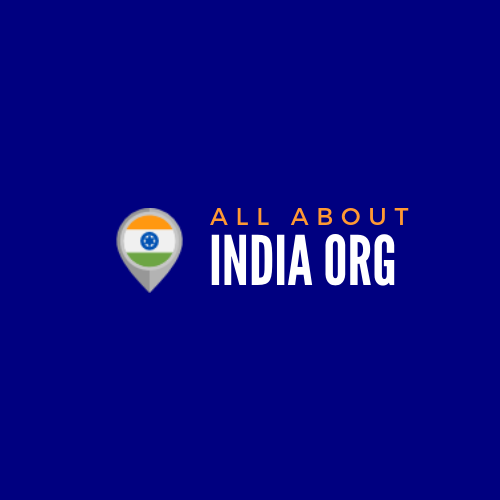 Here’s a list of 5 must-know rare things that happen only in India! 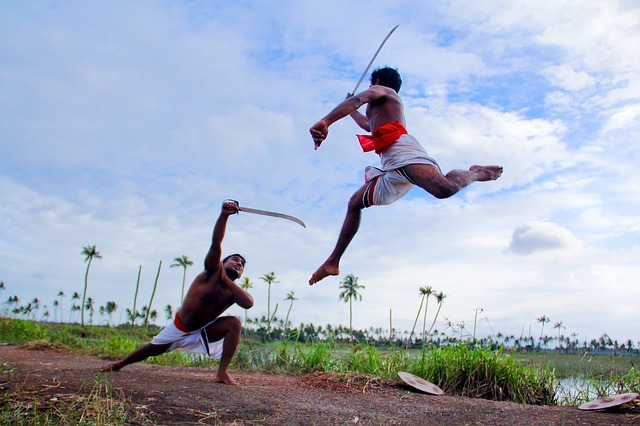 Touted as the “Mother of All Martial Arts,” Kalari-literally meaning ‘battlefield,’ is a form of martial arts having its roots in Southern India, more specifically, in present-day Kerala. An offspring of Ayurveda, Kalarippayattu is believed to have been articulated under Sage Agastya’s supervision, around 15,000 BCE. Moreover, the earliest written records find mention in the Rigveda and the Atharva Veda, dating back to 400 BCE. Kalarippayattu tactics are in sync with nature’s language, which is why beginners are taught to master eight animal postures. Combat techniques are all-encompassing, as they range from semi, to full contact during combat. Isn’t India quite synonymous with Bollywood? Yes, we’re a star-struck lot of movie buffs! 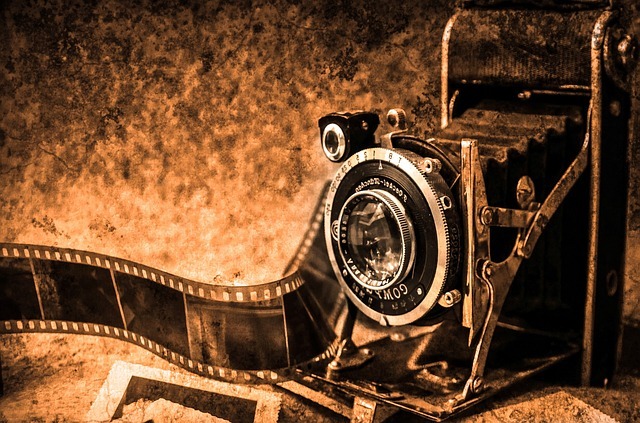 From paparazzi chasing after the glitterati, products endorsed by film stars storming the markets, the print media outlets publishing exclusive editions of gossip columns, to worshipping superstars and what not! 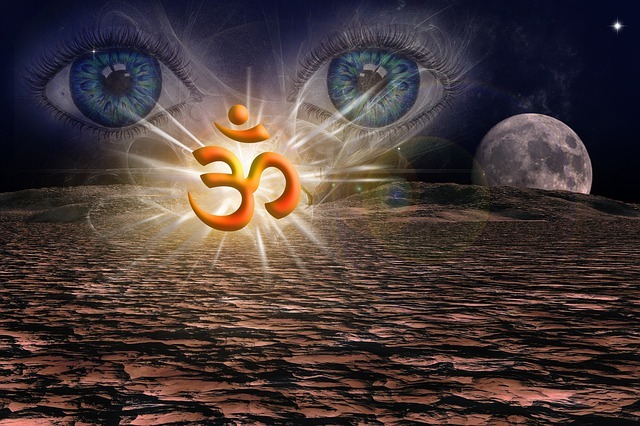 'Aum', or 'OM' is a multidimensional, holy sound and symbol in Hinduism, which is pronounced almost on a daily-basis by Hindus, during meditation, chanting or praying. Interestingly, there’s scientific research underway, to dig out the mysteriously accurate yet, unknown facts behind this ritualistic, key triple-syllable. In fact, recent studies by NASA, have established that the frequency of rotation of the earth about its axis, is exactly the same as the frequency of the three syllables of “Aum,” put together. At 432 Hz, the entire universe and all its celestial bodies, vibrate in harmony with the sacred sound! However, it’s unknown, as to when, how and who discovered the fundamental syllables though, some historians claim that the Harappans, discovered Aum, while, some others argue that it was the early Aryans, who discovered it. Prismatic, indigenous weaves from various corners-all under one banner of recognition. India is a land that has inherited finesse in its varied cultures, over centuries. The colourful apparels savour the taste of innumerable styles of embroidery. So, here’s a sneak-peek into three such styles, that’ll never die! An epitome of pure genius, Chikankari, was developed by the Mughal empress, Noor Jahan and flourished under her patronage. fabrics, thread colours have evolved with passage of time. Nevertheless, the delicately intricate stitch patterns continue to be the master craftsman’s gift! This exclusive hand embroidery native to Gujarat, is something to die for! Popularly known as “Sheesha” work, the technique uses small mirror or luminous metallic pieces of various shapes and sizes, which are fixed to the cloth by means of vibrant and colourful stitches. 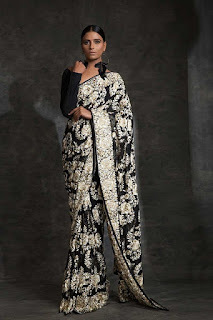 Native to Kashmir, Aari is another landmark in embroidery. It involves sewing fine, concentric rings of chain stitches tracing highly elaborate floral motifs, primarily on Pashmina wool. The Indian Penal Code of 1860, is the principal criminal code of India. The IPC, is an exhaustive, detailed criminal code, or document, intending to cover all domains of substantive criminal law. Strictly meant for the judicial and law-enforcing bodies of the Judiciary, the IPC, is the world’s longest criminal code, containing 23 Chapters and 511 Sections!